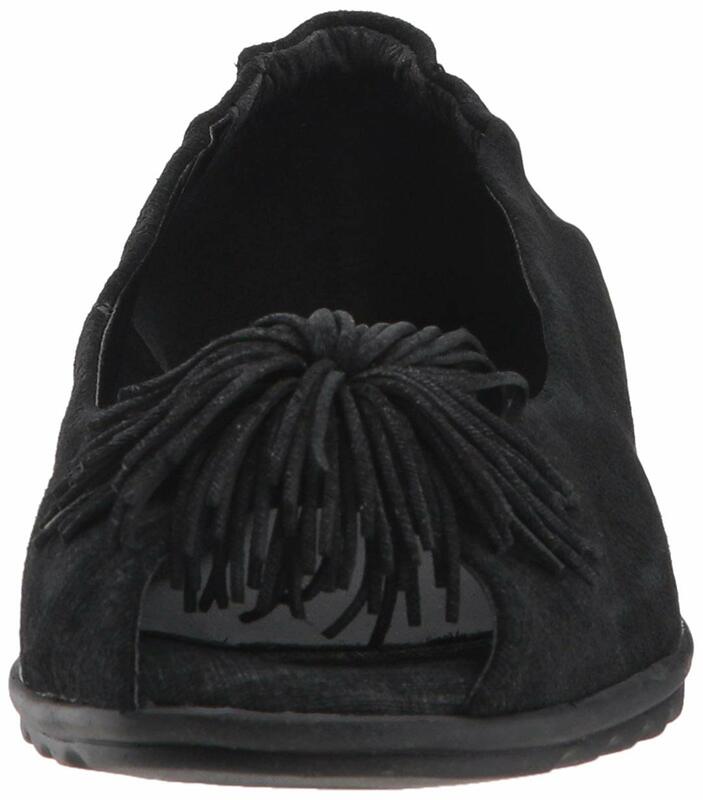 Peep toe skimmer with contemporary fringe pom-pom ornament on a slight wedge. / Buy with confidence! The Flexx Womens footwear would make a great addition to your shoe collection!